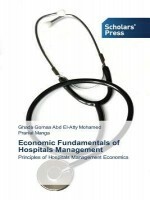 A study guide and exercises solutions of hospitals efficiency analysis and techniques of evaluations are available with the author. The study guide gives enough examples to understand the main concepts and the foundation of the main topics of the book. 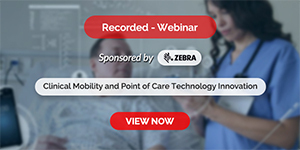 In addition; enough exercises and solutions are available in the study guide to show different quantitative techniques of efficiency and productivity analysis to different types of hospitals.